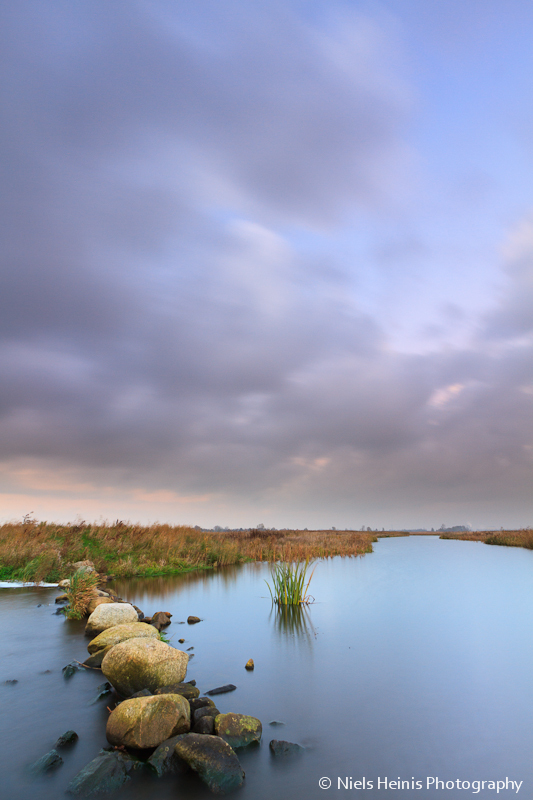 Conditions were great today so I simply had to go out for some landscape photography.The rocks separate this stream from the Leekstermeer lake, which is on the left.I actually had to stand in the (luckily undeep) water to be able to shoot this one. On the horizon one can see some silhouettes from the city of Groningen. The day this picture was taken was literally the hottest day in The Netherlands this summer with temperatures well over 30 degrees. 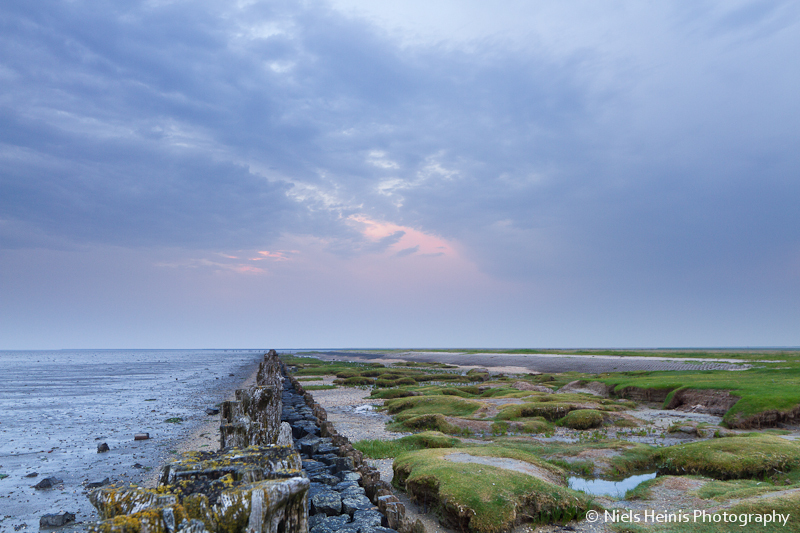 The coolest place was in the far north of the country at the Wadden See coast. Hoping for both a nice photography chance and a proper cool down, my girlfriend and I went to this coolest place: Moddergat.Light was not spectacular, but the cooling down was successful and very pleasant (a nice 21 degrees in the evening!). The day this picture was taken was literally the hottest day in The Netherlands this summer with temperatures well over 30 degrees. 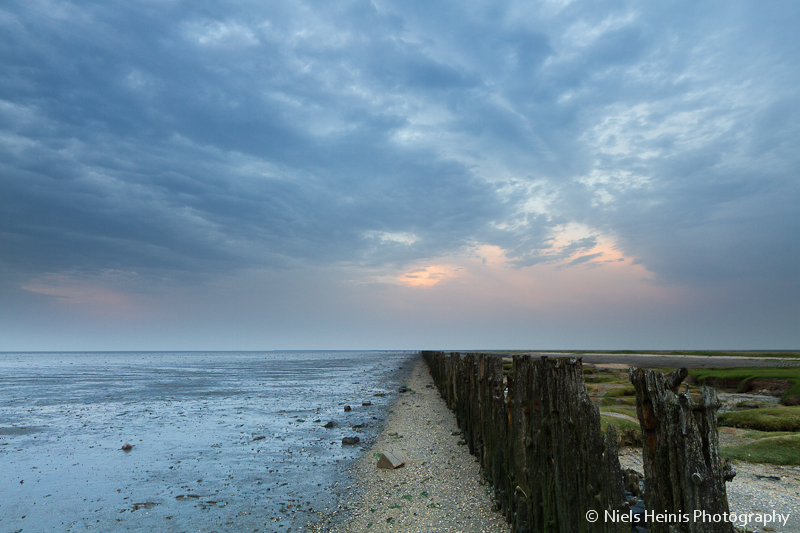 The coolest place was in the far north of the country at the Wadden See coast Hoping for both a nice photography chance and a proper cool down, my girlfriend and I went to this coolest place: Moddergat. Light was not spectacular, but the cooling down was successful and very pleasant (a nice 21 degrees in the evening!). © 2019 Niels Heinis Photography. All Rights Reserved. Any content on this website may only be used after my written permission. Niels Heinis Photography is proudly powered by WordPress.